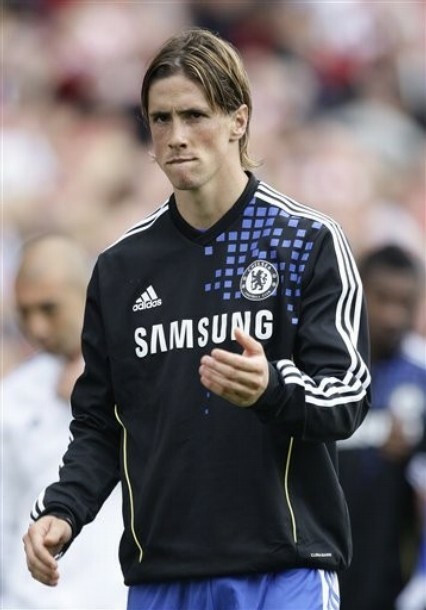 Chelsea x Stoke City. . Wallpaper and background images in the Fernando Torres club. This Fernando Torres photo might contain калитка and вперед. Interview with Fernando Torres' Друзья about when he was a kid!